This affordable powerhouse is everything you’re looking for in a Mac packed together in a compact chasis. This computer is very small and operates silently. The Mac Mini weighs only 1.37KG! This small computer is ideal for editing photos and websites. 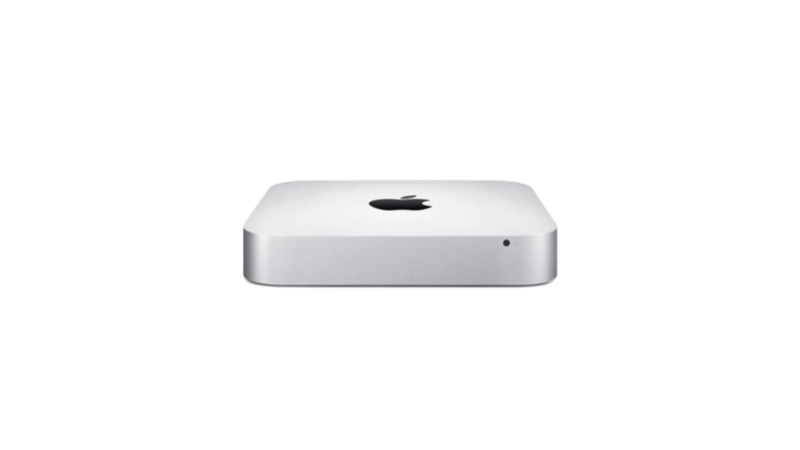 If you only need to carry out these tasks temporarily, renting the Mac Mini is a good idea! Also when you hire temporary employees.